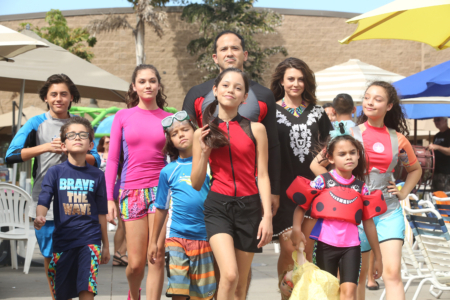 The Diaz family jumps in, slides down and wades right into the metaphorical deep end of a family vacation when Harley’s winning invention scores the family a free trip to a waterpark, in the season two premiere of “Stuck in the Middle,” presented in a movie event, “Stuck in the Waterpark – The Movie,” on FRIDAY, FEBRUARY 3 (8:00-9:00 p.m. EST). 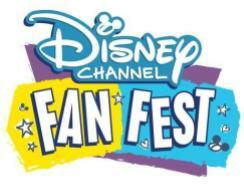 The telecast will be preceded by family favorites “Despicable Me” and Disney Pixar’s “Monsters University” (4:30 p.m. EST). 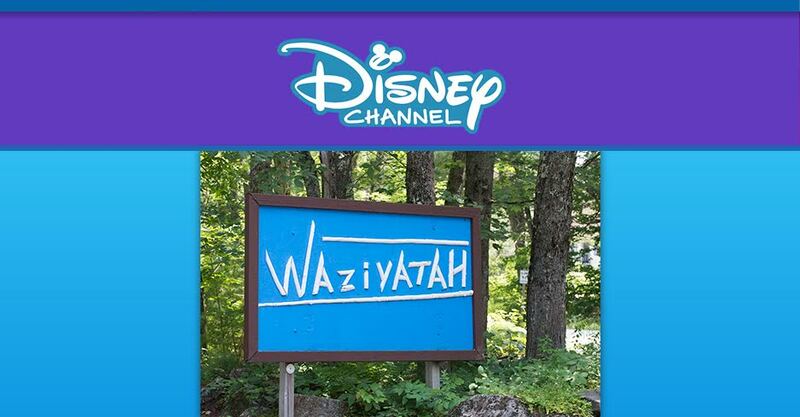 “Stuck in the Waterpark – The Movie” will also be available on Disney Channel’s multiple on-demand platforms including the Disney Channel app and Disney Channel VOD on Friday, February 3. Filmed on location in La Mirada, California, “Stuck in the Waterpark – The Movie” stars Jenna Ortega as Harley, Isaak Presley as Ethan, Ronni Hawk as Rachel, Kayla Maisonet as Georgie, Nicolas Bechtel as Lewie, Malachi Barton as “Beast,” Ariana Greenblatt as Daphne, Cerina Vincent as Suzy and Joe Nieves as Tom. Since its February 2016 launch, “Stuck in the Middle” has ranked among TV’s highest rated series in the Kids 2-11, Kids 6-11 and Tweens 9-14. During 2016, the series reached nearly 100 million Total Viewers across the U.S. including 28 million Kids 2-14 and 37 million Adults 18-49, as well as an additional 40 million via the Disney Channel app and Disney Channel VOD. A hit worldwide, “Stuck in the Middle” attracted hundreds of millions of viewers globally throughout the year, including 65 million in third quarter 2016 in 155 countries and 27 different languages.